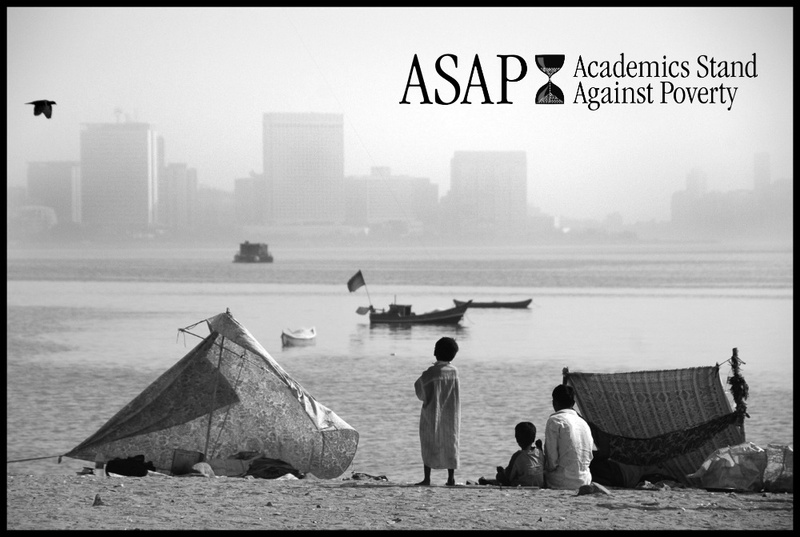 The international organization Academics Stand Against Poverty (ASAP) recently launched a new global program. The academic association’s new Global Colleagues program pairs senior poverty scholars with less experienced researchers working in the Global South. The organization’s mission is to help scholars and teachers more efficiently address poverty’s most pressing issues. Partnering scholars on opposite ends of the globe will hopefully help to bridge the gap. The goal is for younger researchers to find better funding tools and have increased access to informative literature. Experienced researchers will be able to offer support by helping their colleagues with international networking, offering reading recommendations and suggesting journals for publication. Applicants will be matched with senior researchers according to mutual interests, and potentially cross-regionally as well. The partnership is scheduled to take place over the course of one year. 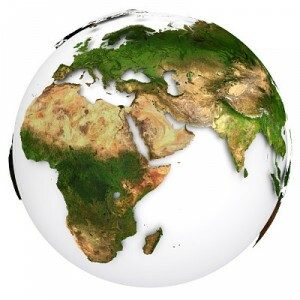 During this period, the Global Colleagues team will provide additional support to the matched colleagues. The colleagues will maintain regular contact and continually assess progress made in the achievement of agreed-upon goals. In this way, they will provide an informative example of international cooperation and partnership with the Global Colleagues Team. Robert Lepenies, Global Colleagues project manager, has said that scholars at smaller research programs in southern countries have “untapped potential.” He hopes that ASAP’s first global flagship program will help newer scholars establish themselves in parts of the world where the study of poverty is limited. Lepenies reassures that it will indeed be a two-way partnership. While academics in the earlier stages of their career will be helped tremendously by the new global partnership, older scholars will also be exposed to new poverty perspectives. Because poverty is a much more prominent issue in the Global South, this is especially true. Hari Sharma, one of the junior researchers from the Nepal School of Social Science and Humanities, offered some perspective on the partnership. As someone in a developing country, he explained that it will be particularly helpful to be in a network with others who can direct him towards more funding opportunities. Sharma also hopes to provide his partner, Sonia Bhalotra, with some new perspective. Bhalotra, a professor at the University of Essex in Britain, is hopeful that by sharing her knowledge with Sharma, she will be able to help him expand his career. She does not, however, expect to gain much out of the program. She explained that it takes a lot of time and effort for junior scholars to singlehandedly attempt to make contributions to the field. In comparison, it takes only a small amount of effort from more established academics to provide the help they need to achieve their goals. With only a few weeks under the new program’s belt, it will be some time before it can possibly be judged as a success or failure. Regardless of the outcome, the leading academics studying poverty deserve a round of applause for attempting to employ connective international tools to solve a worldwide problem.